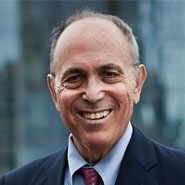 Howard Elisofon is quoted in The Telegraph article "Bernard Madoff Investors to Launch New Wave of Lawsuits Against U.S. Regulator." The article notes our actions against the SEC on behalf of Madoff investors.